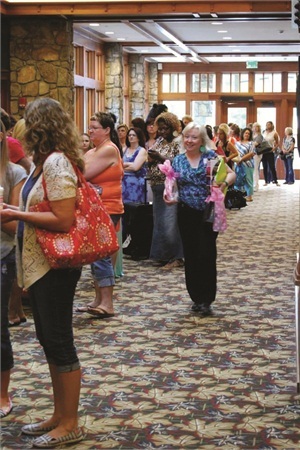 The sixth Nail Tech Event of the Smokies took place August 25-26 in Gatlinburg, Tenn., with 225 nail techs in attendance and 30 nail company booths. 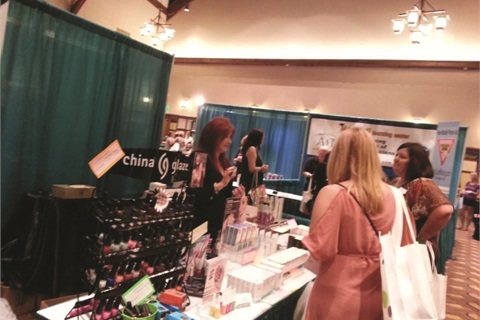 Forty-one door prizes were awarded, plus the grand prize was won by Paula Davies — $1,400 in nail products donated by American International Industries. 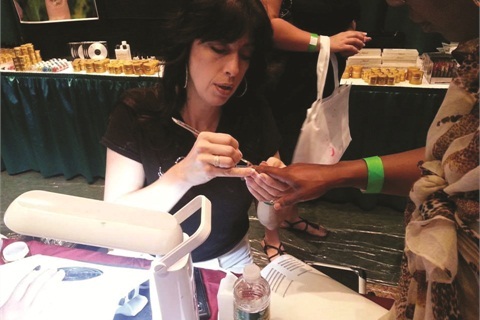 For those interested in additional education, there were 15 optional Monday workshop classes, which ranged from airbrushing to medical pedicures. Check out a video slideshow at www.nailsmag.com/video/smokies.